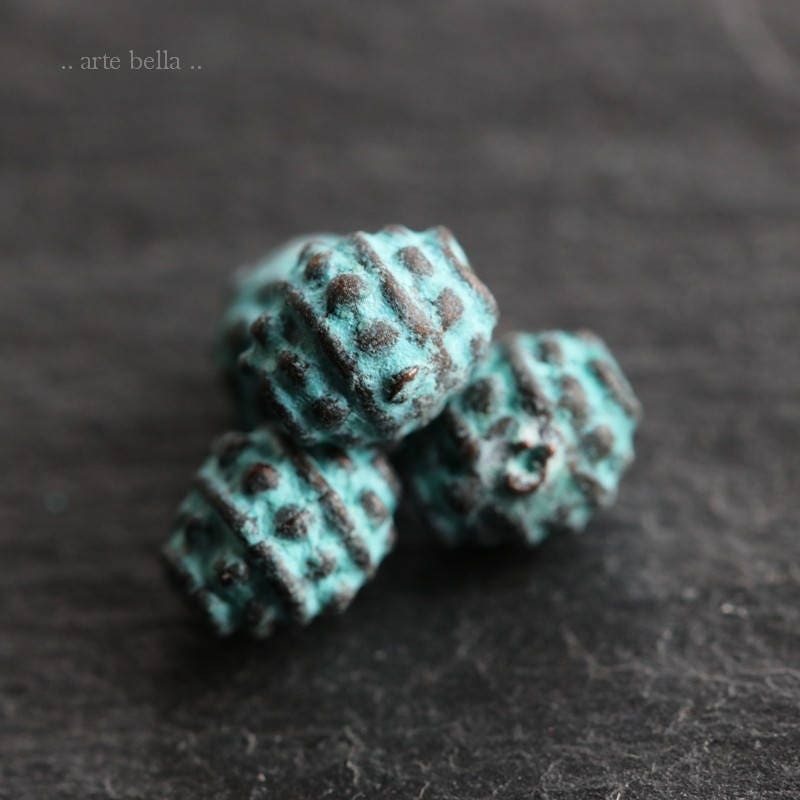 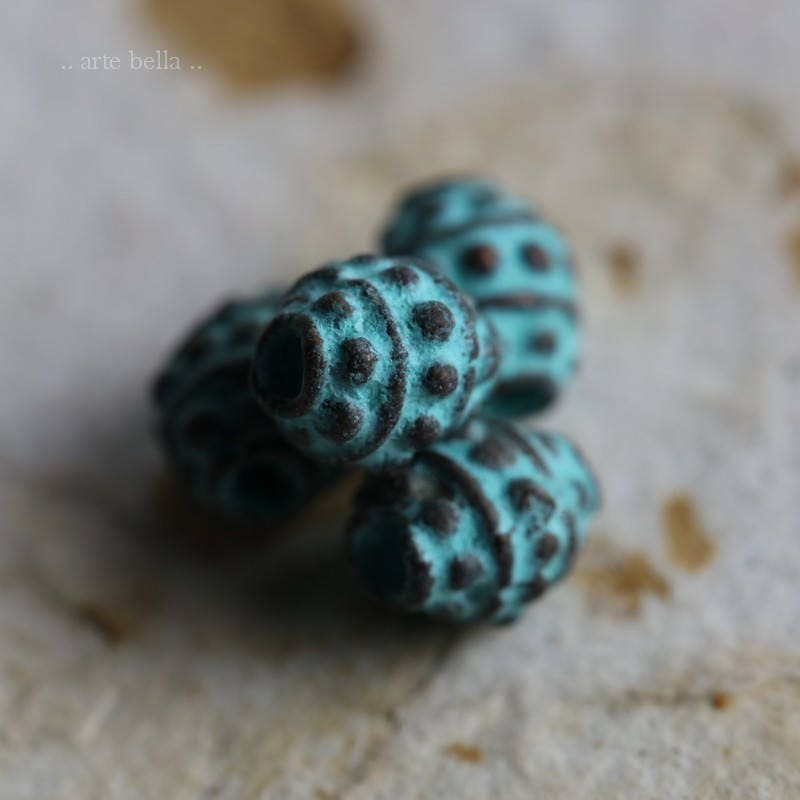 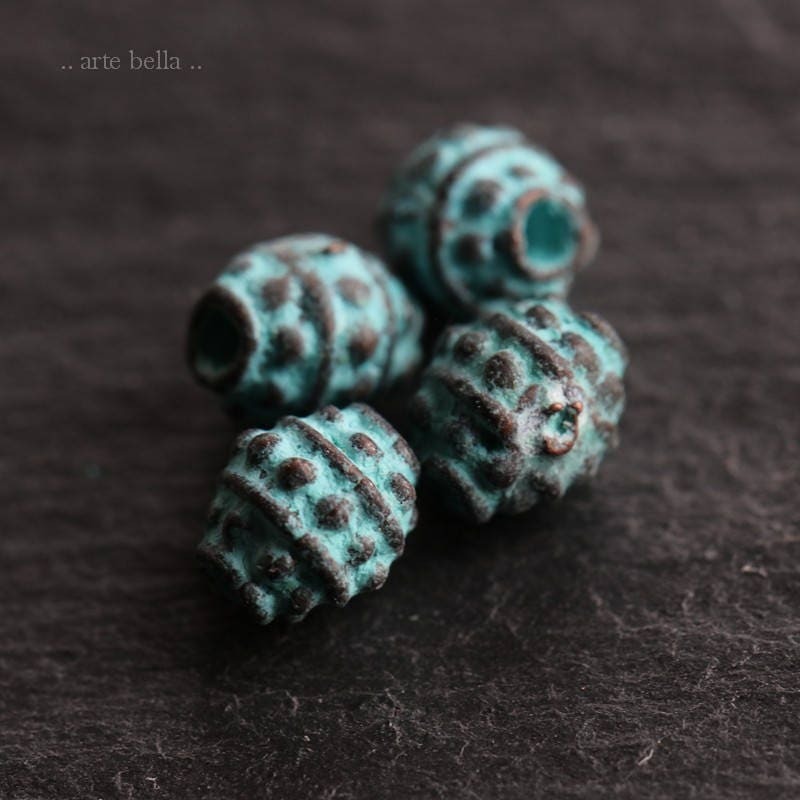 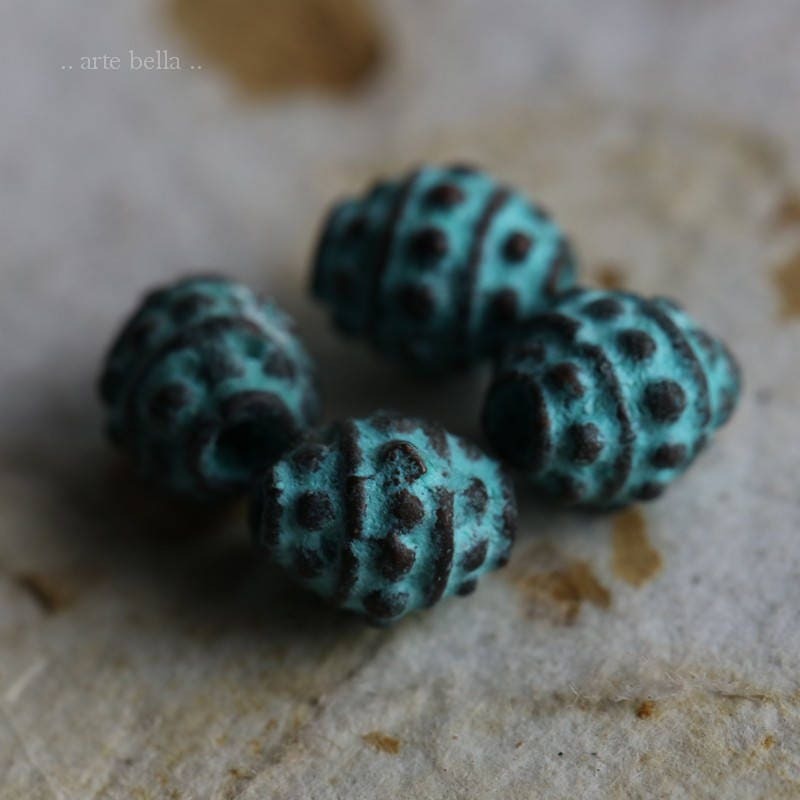 Gorgeous detail in these Bali style decorative petite beads. 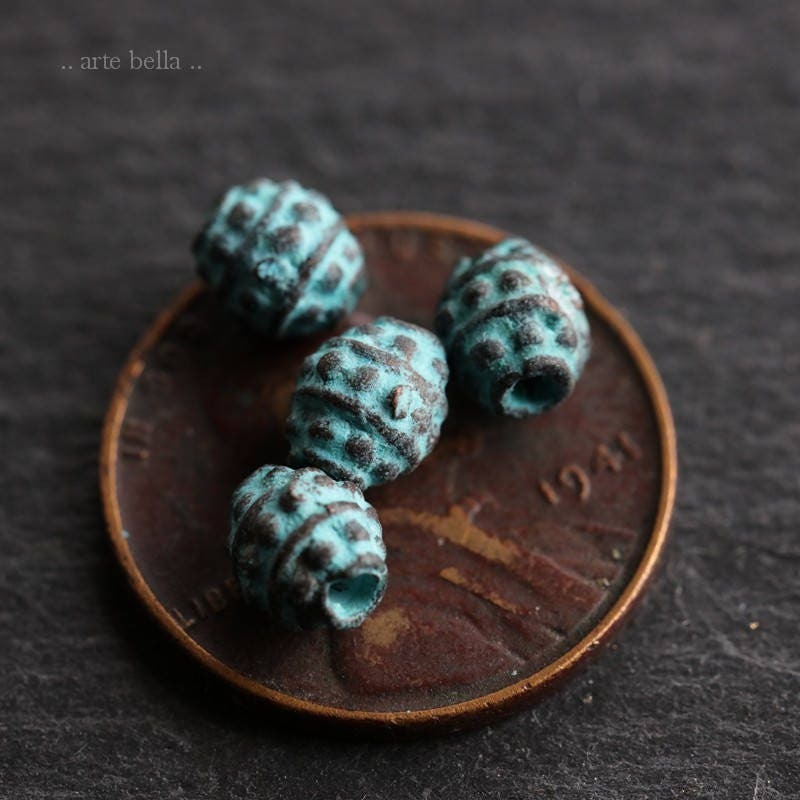 Great beads cast from lead and nickel free base metal then plated in copper, a patina is then added. 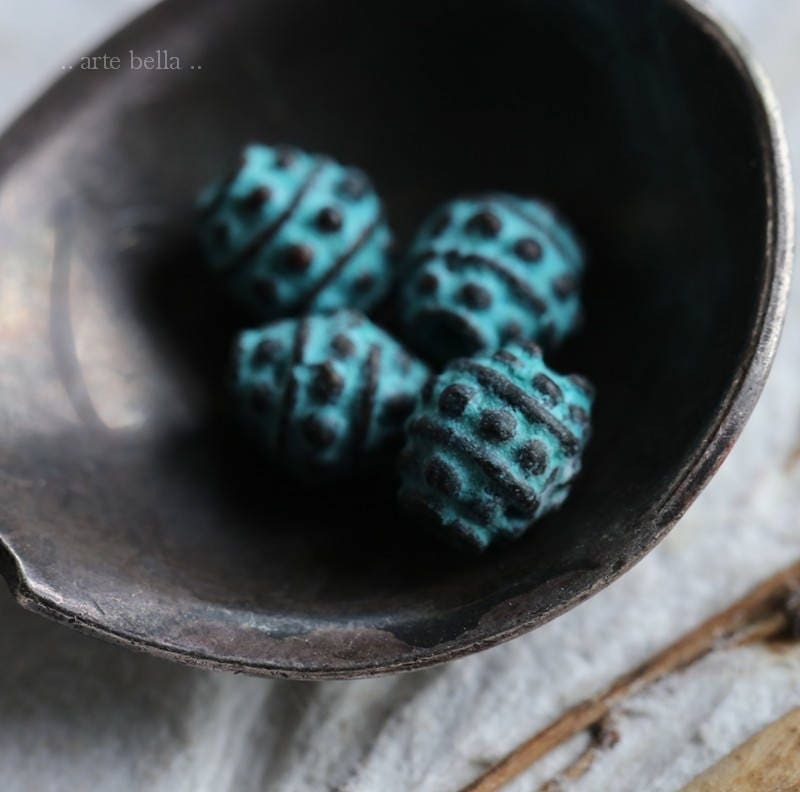 **PLEASE NOTE: To preserve the patina, I suggest you coat these with Renaissance Wax or a clear varnish.